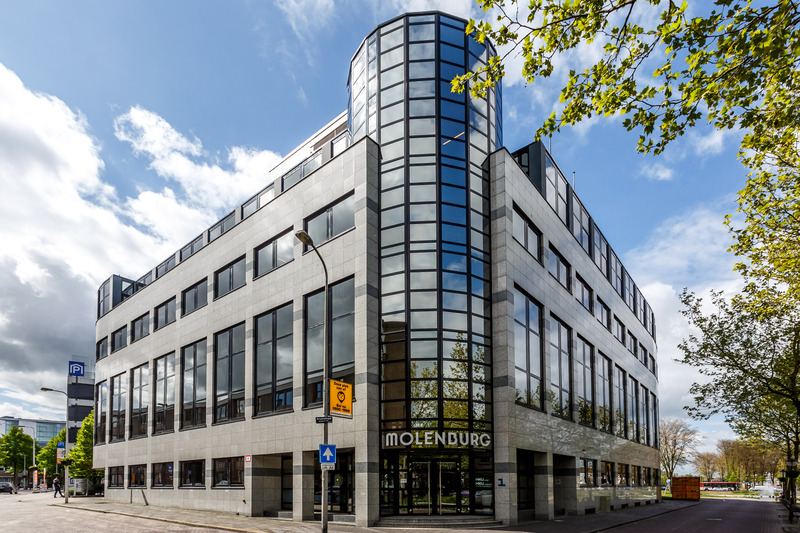 Nexus sells two office buildings in Utrecht | Nexus Real Estate B.V.
August 2017 – Nexus Real Estate has on behalf of one of its clients sold two office properties in Utrecht to Cording Real Estate Group and pan-European investment company Warburg-HIH Invest Real for their Benelux Commercial Real Estate Fund. The assets are the Molenburg property on Nieuwekade and an office building on the Fentener van Vlissingenkade. Both benefit from attractive locations in the central business district of Utrecht. Molenburg, constructed in 1989, provides a total lettable area of around 5,200 square metres. It is let on a long lease to the city’s college of arts. Providing around 3,800 square metres of office space, the property on the Fentener van Vlissingenkade is fully let to the Netherlands child welfare council, Raad voor de Kinderbescherming, a government organisation that is active nationwide. Utrecht, with a population of around 340,000, is the fourth-largest city in the Netherlands. It features an attractive historic centre and the largest university in the country. In its central position, the city is a preferred location for companies and organisations that are active throughout the country. For the same reason, Utrecht central station is the most important local public transport hub in the Netherlands. Schiphol airport is only about 30 minutes’ drive.